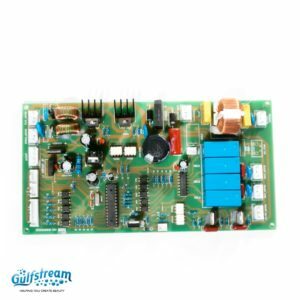 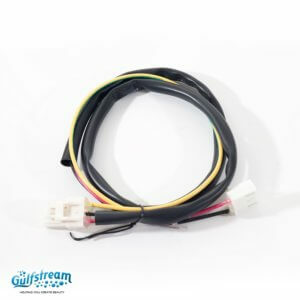 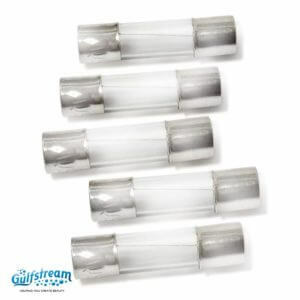 Circuit Boards, Sensors, Wires | Gulfstream Inc.
GS8064 - 9620 Counter Sensor Wire. 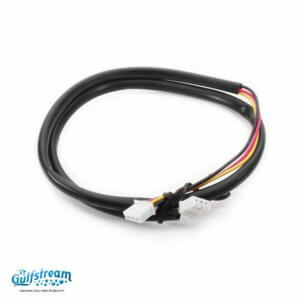 GS8065 - 9620 Power Switch Wire. 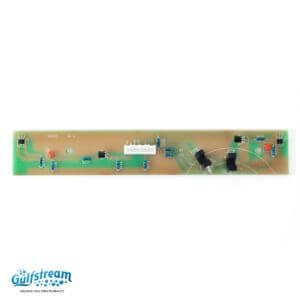 GS8015 - 9620 Counter Sensor Board. 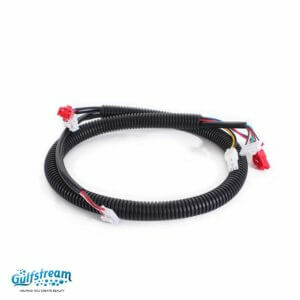 GS8062 - 9620 Main Up/Down Wire. 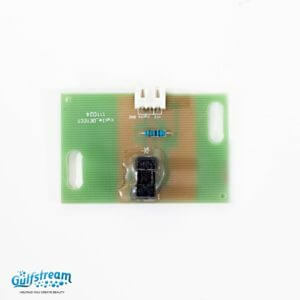 GS8016 - 9620 Up/Down Sensor Board. 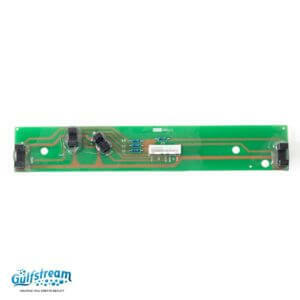 Gs8016-01 - 9620-1 Up/Down Sensor Board.